On an afternoon in the summer of 1944, the British and Japanese warplanes screamed across the peaceful skies dropping death over the dense jungles of Imphal and Kohima along the India Burma border. On the frontline there was no time for fear. Half a million men from all corners of the world were locked in one of the bloodiest battles of World War II. Firmly holding the tricolor, the Indian National Army advanced with the war cry “Delhi Chalo” (Onwards to Delhi). Their military objective was India’s independence. And their leader was Subhas Chandra Bose. With shells blasting, guns blazing and blood flowing, this was the defining moment of his life. He was the solitary Indian nationalist to confront the mighty British Empire on the battlefield. 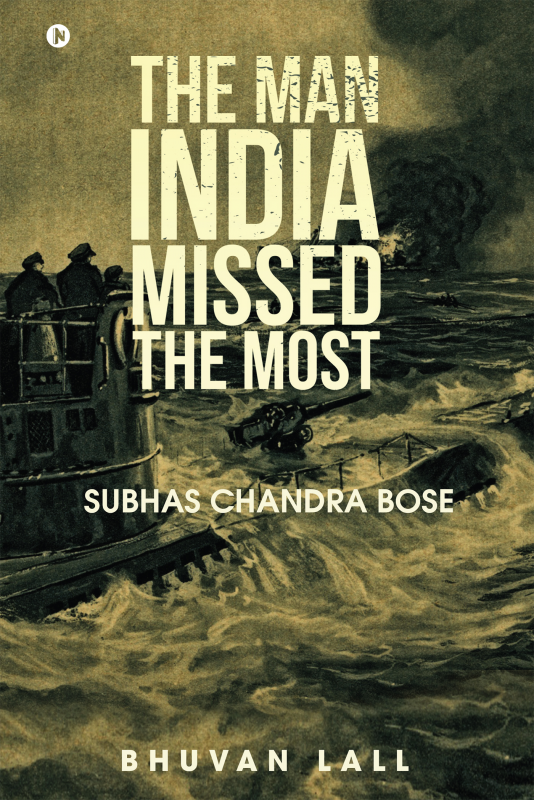 A man of extraordinary will, Bose had embarked on death defying journeys for his motherland’s freedom across the treacherous mountains of Afghanistan, threatening waves of Atlantic and Indian Oceans, tortuous jungles of Burma – pursued by assassins and the spectre of death. Faced with impossible odds, he was determined to triumph over an undefined future with courage, dignity and honor. Bose had become the stuff of legends in his own lifetime. And he was ‘The Man India Missed the Most’. Soon to be a Feature Film and TV Series. Bhuvan Lall is an award winning filmmaker, international journalist and creative entrepreneur.